The Coalition is guided by a set of core values, defining & essential frameworks that focus our Vision and test our Mission. Effective Collaboration: Members recognize the importance of working together to ensure the timely and effective delivery of services, maximizing the utility of available resources. We further recognize that this is a task no one organization could do on its own – our coalition is reliant on and must collaborate with a wide range of service providers, employers, the courts, law enforcement, probation, and corrections officers, treatment providers, and social services in order to be successful. Accountability: Coalition members strive to instill in reentrants personal accountability by modelling it ourselves. We will remain accountable to ourselves, grant holders, and reentrants through self-sufficiency and the regular evaluation of the efficacy & effectiveness or our evidence-based systems. We hold ourselves accountable for both quality of care and continuity of care. Safety: Members are dedicated to increasing safety in our community by working to reduce recidivism, which will mean a reduction in crime as well as victims. Ultimately, ensuring the success of reentrants also means ensuring safer communities. Interdependence: The coalition recognizes & values the unique skillsets and perspectives each member brings to the table. Members will work together as a team, supporting each other and engaging with each other through positive and constructive interactions, such that everyone feels engaged and invested in the process. Empathy & Understanding: Reentry is focused on ensuring that each reentrant gets a fair chance to successfully reintegrate into their community and culture. We will approach each and every case from a standpoint of empathy & understanding; our role is not to judge and each case will be treated as unique with its own situated struggles and barriers to overcome. 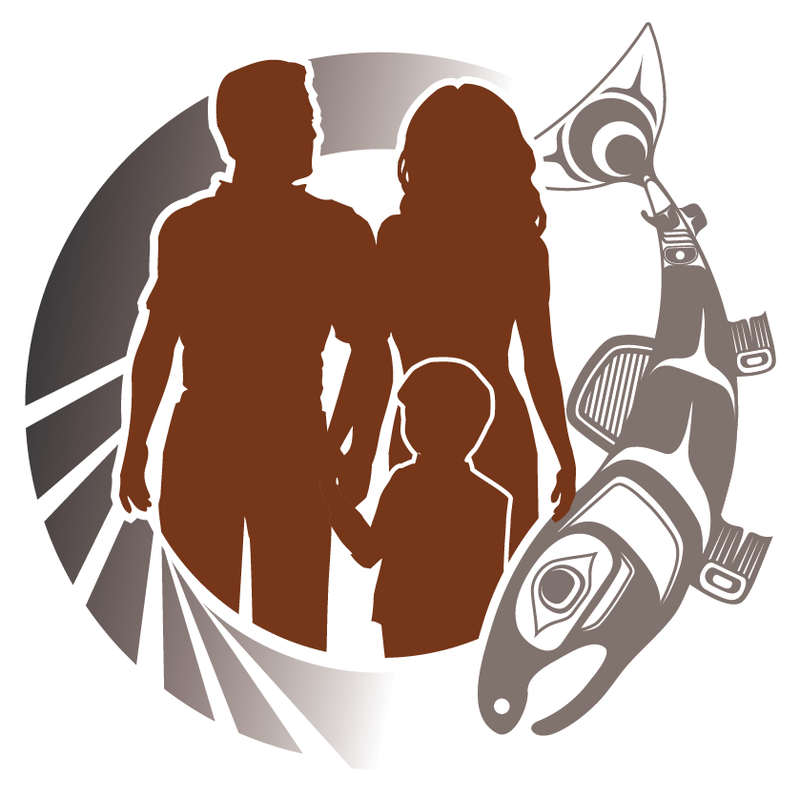 The mission of the Ketchikan Reentry Coalition is to aid citizens returning from incarceration in successfully reintegrating by adopting pro-social behaviors through social and cultural supports, reducing recidivism and ultimately creating a safer community. The Ketchikan Reentry Coalition seeks to produce a safer community through significant reduction in recidivism by ensuring each reentrant has the societal and cultural supports necessary to successfully reintegrate and become independent. We hope to support reentrants in making that transition by instilling personal accountability, confidence, and encouraging them to share their successes. We hope to educate and raise awareness in the general public regarding the barriers and stigma reentrants face and facilitate our community in supporting its citizens’ successful reentry.